The South Windham Fire Station relocation is still in process and finalizing place to request bids for construction, said Chief Brent Libby. 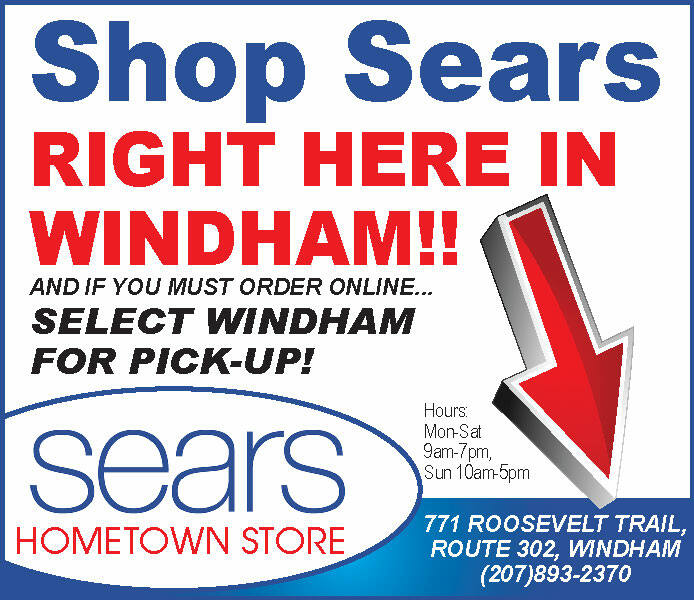 The Town of Windham now owns the building and is part of the business condo association in just up the street from Blue Seal. In two or three weeks construction is scheduled to begin. The process is about two weeks behind, Libby said, but they still anticipate being able to move into the building at the end of July or beginning of August. The goal is to have everyone involved have a say in the process, Libby said. It has taken longer to involve all of the South Windham company.